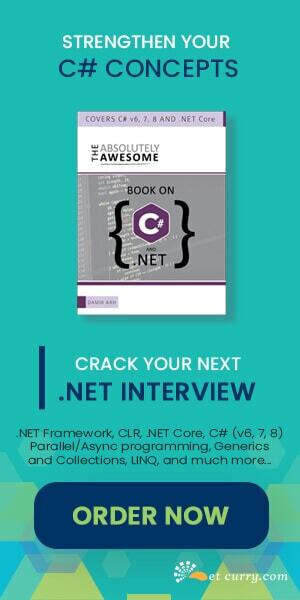 Last week when I was conducting a MVC training with one of my clients, I was asked about some possible ways to implement auto-complete in ASP.NET MVC Views, similar to what we have in Google Search or the AJAX Extender. My solution was to use Query UI. 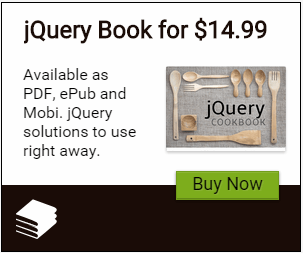 You can get this free library from www.jquery.com and www.jqueryui.com. If you use Visual Studio for your development, you can use the respective Nuget Packages to get the dependencies installed via Nuget. This step will add a new WEB API class with Read and Write methods. These methods perform communication using JSON. Step 3: In the project, add a new empty EmployeeInfoController. This controller will only have the Index method. We are doing this so that we can add a new Empty Index View. Step 5: In the Scripts folder add below script files, these you can get from www.jquery.com and www.jqueryui.com. Step 8: Add the following script shown here. This makes an AJAX call to the WEB API (your port may be different), the JSON data is received and then it is converted into an Array. This array is then passed to the source parameter of the autocomplete method defined for the textbox. Ideally we should restrict the number of rows returned to Top 10 or 20 results for performance considerations. It’s pretty easy to use the jQuery UI plugin and add AutoComplete behavior to a text box. Overall jQuery UI is a powerful tool kit to have in one’s web development portfolio. you explain so nicely :) Great! Thanks for this. I've found many others but your explanation got me working!